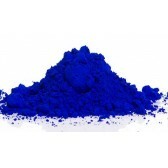 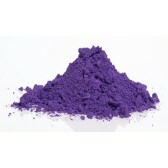 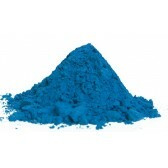 Violet MC is a mixture of phtalocyanine blue, purple and red pigment, as well as barium. 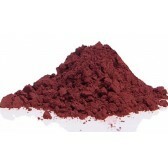 It gives a beautiful plum purple color. 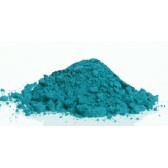 This color is between blue and green. 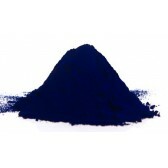 It has a very high tinting strength. 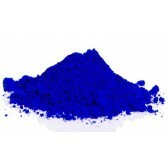 This blue is composed of Prussian blue, barium sulfate, and titanium white. 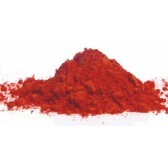 This mixture of red and yellow pigments restores the true cadmium orange color. 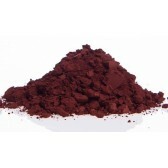 This is a deep dark red, regarded by many as the primary red. 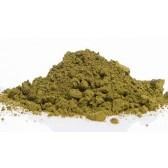 This olive green is a yellowish green, very dyeing and covering. 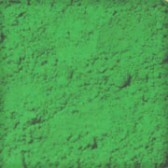 Mixture of green chrome oxide and yellow iron oxide. 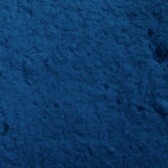 Very stable to light even outdoors. 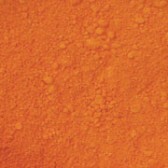 This is a mixture of arylide yellow and orange. 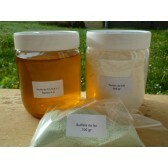 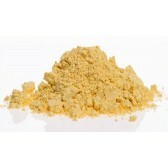 This is a mixture of barite and arylide yellow. 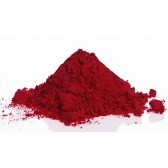 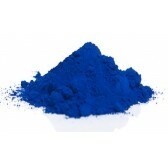 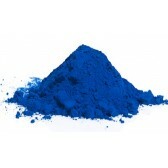 This pigment has good lightfastness and gives a very strong color. 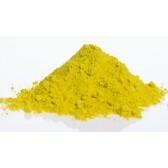 This is a medium yellow, good light stability. 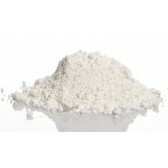 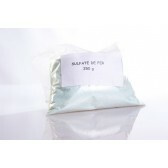 Lithopone white is a mixture of zinc sulfide and barium sulfate. 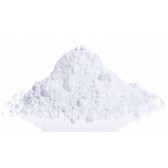 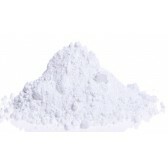 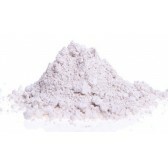 Titanium white is a pure titanium oxide with a very strong lightening power and good light stability. 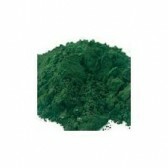 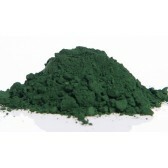 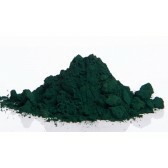 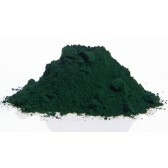 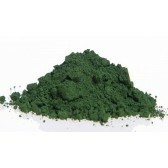 Unalterable green is a pure chrome oxide with very good light stability. 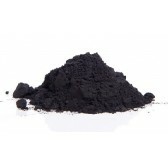 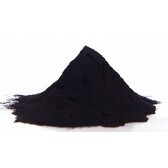 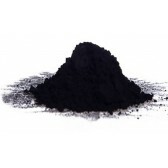 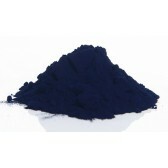 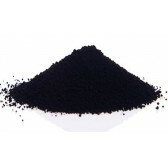 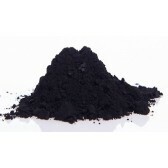 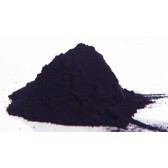 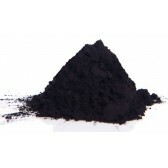 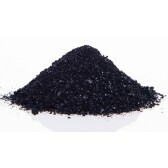 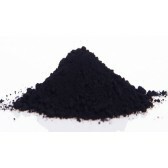 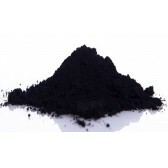 This is a pure black iron oxide, thus a very coloring pigment that can be used for strong black shades even when in lime. 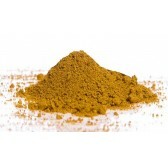 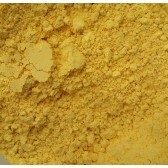 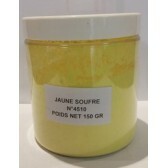 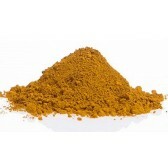 This is a pure yellow iron oxide with very good coloring power. 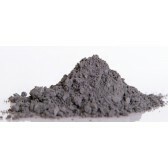 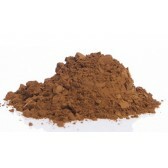 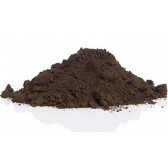 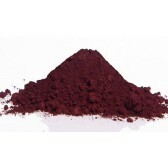 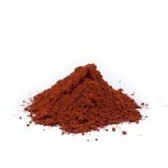 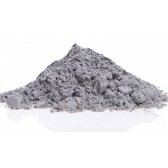 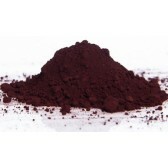 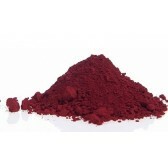 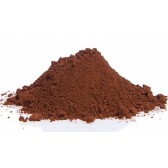 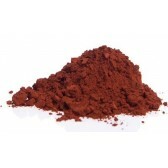 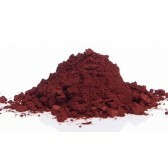 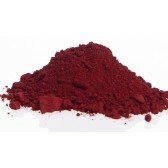 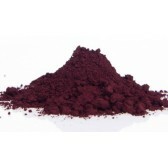 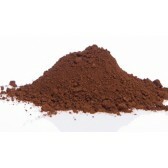 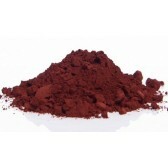 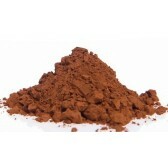 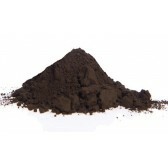 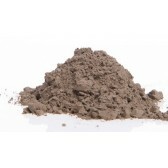 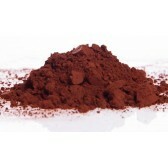 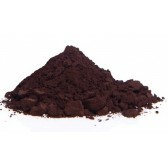 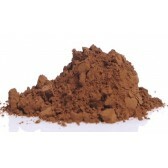 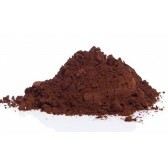 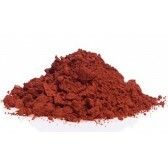 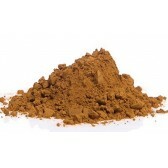 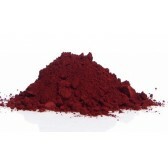 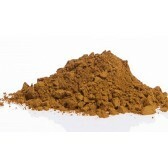 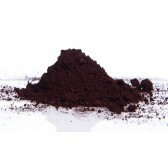 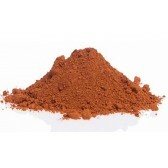 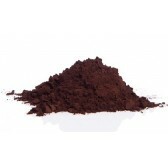 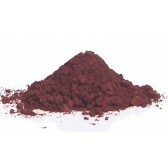 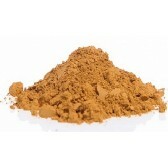 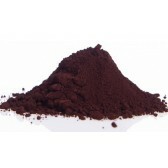 This is a pure brown iron oxide. 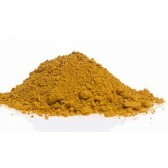 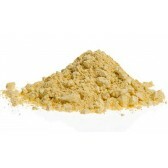 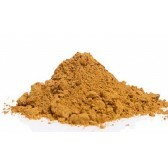 This is a pure yellow iron oxide.